CCR in the Swedish champship finals! 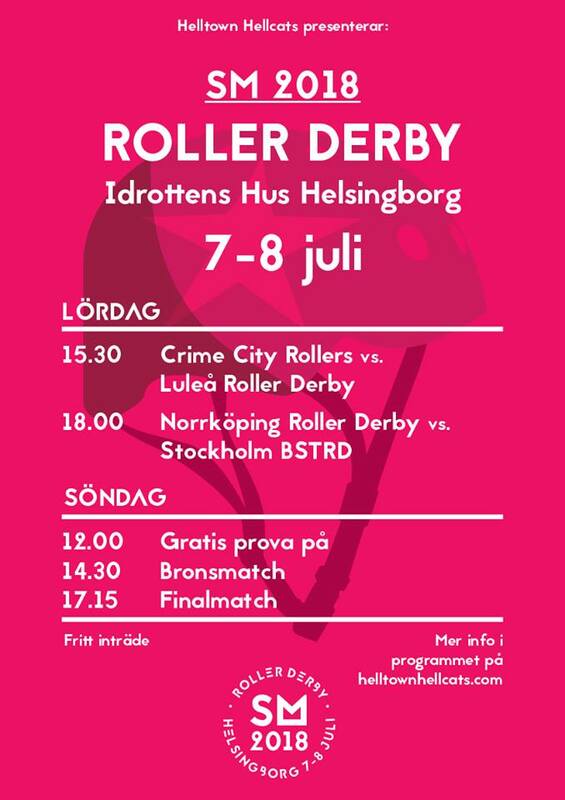 | CCR in the Swedish champship finals! CCR in the Swedish champship finals! 8 July, 2018 / admin / Comments Off on CCR in the Swedish champship finals!